Can you pick the Latin family members? 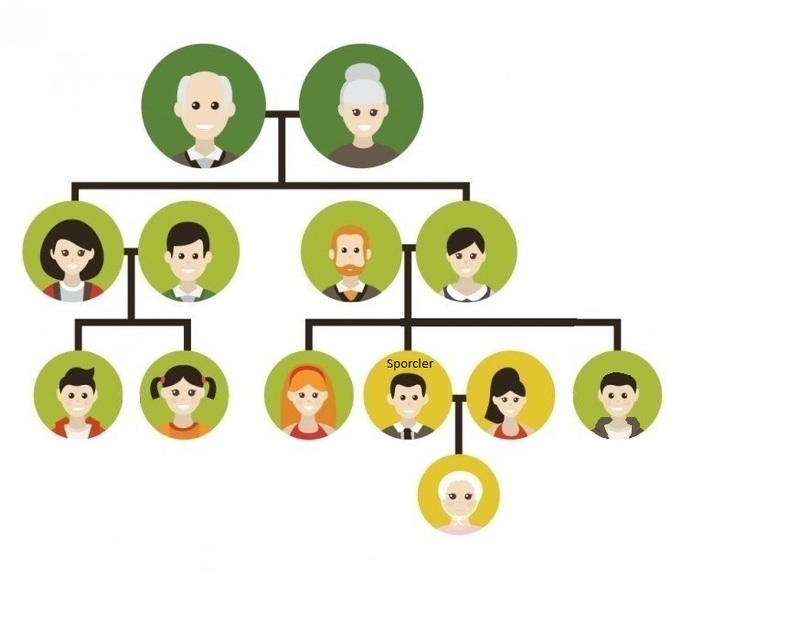 There are several names for extended family based on which parent they related to. I chose to include terms that would make the sorting easier.